Click here to view the full E-Catalogue. Click here to read the Washington Post review by Mark Jenkins. Prologue is Tim Doud's first solo gallery exhibition in Washington, DC, to feature his oil and charcoal portraits spanning twenty years. When creating each work, Doud develops an up close and intimate relationship with the sitter while remaining traditional in his practice of drawing and painting directly from life. He allows each subject to reveal a less obvious or hidden extension of his or her personality by giving them the freedom to determine their outfit and makeup. Tim spends many sessions painting each sitter over the course of several months, creating an intense collaborative portrait. 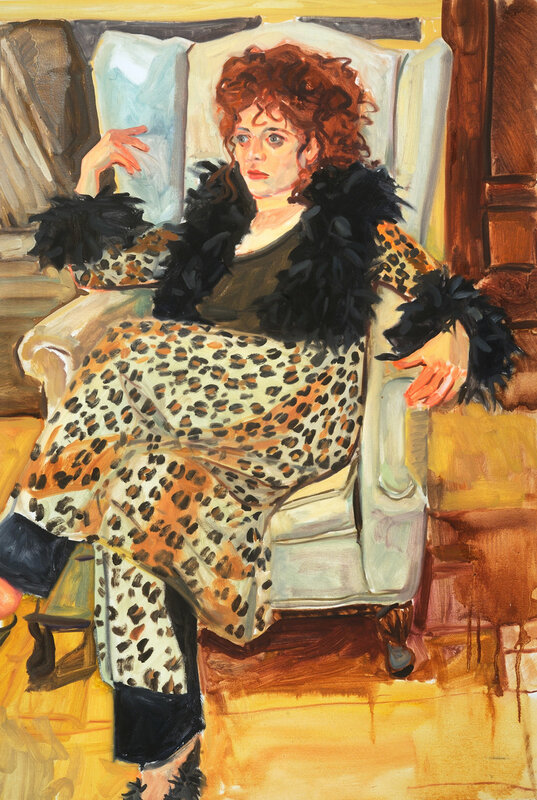 With visual influences of Lucian Freud and Alice Neel, Doud shifts the typical focus of the portrait genre, exploring the psychology of the sitter with questions of identity and self representation.